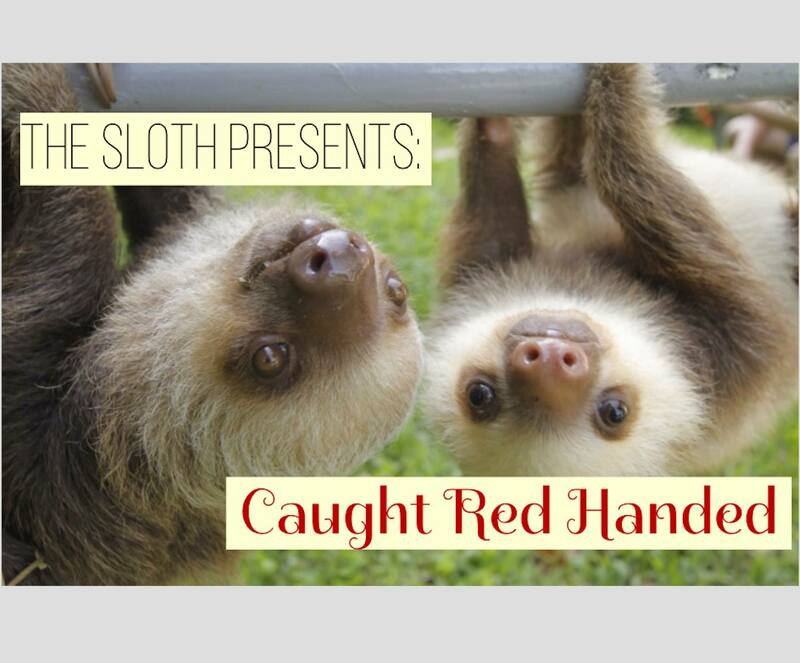 The Sloth is back for our first show this semester! The theme: caught red handed. The Sloth is a storytelling collective that puts on 1-2 story slams each semester. At these story slams, each storyteller gets 5 minutes to tell a story related to a chosen theme. It’s non-competitive and always fun. We want to hear about a time you did something you weren’t supposed to do, a time you caught someone in a lie, a time you just got really messy with some paint (or blood or ______)! Send a 2-3ish sentence story pitch to wesloth[at]gmail[dot]com by SUNDAY, OCTOBER 1st. Posted by wilk in Events on October 3, 2017 at 9:17 PM.